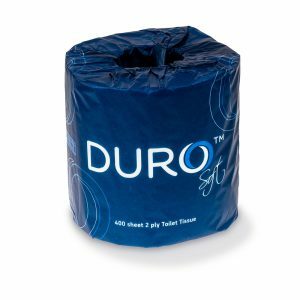 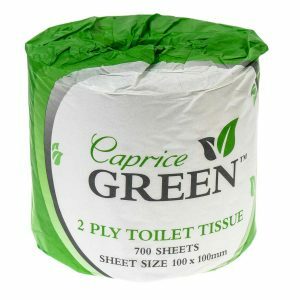 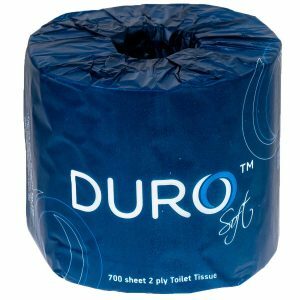 These individually wrapped Duro Toilet Paper Rolls are made to last a little longer than the standard, with 700 comfortable 2 ply sheets. These present as a stylish and economical option for busy washrooms where quality and reliability are important. 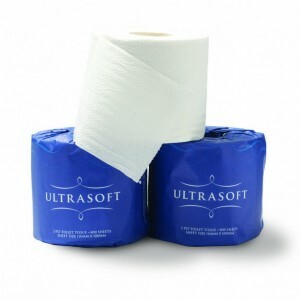 Suited for the and D3TRP dispenser.